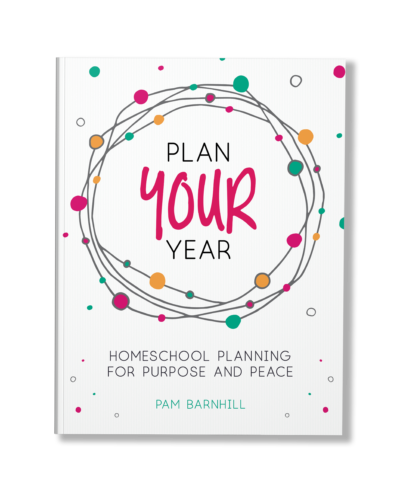 The indispensable guide to creating a time in your day to focus on the things that matter most in your homeschool. 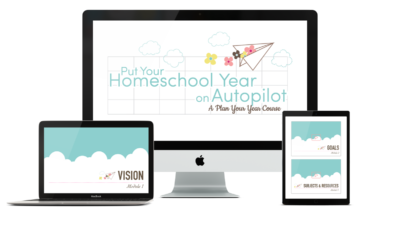 Are your homeschool days joyless? Have you fallen into a routine of checking off boxes and trying to do too much? 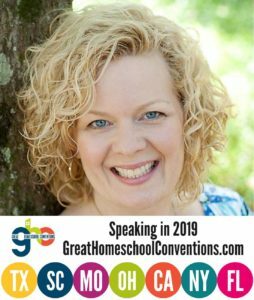 Do you wonder what happened to your homeschool dreams and why you don’t have time to focus on the subjects that are important to building your children’s character and love of learning? 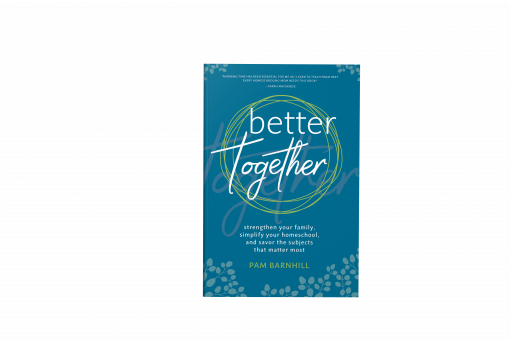 Better Together teaches you why and how to design a part of your homeschool day where the entire family from toddler to teen can learn together. 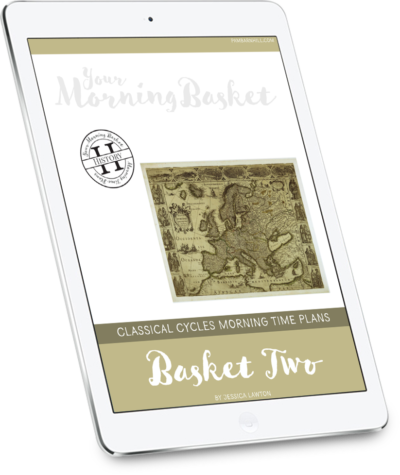 This time, known as “Morning Time,” has exploded in popularity since its inclusion in Sarah Mackenzie’s homeschool bestseller Teaching From Rest. Now homeschool mom and former teacher Pam Barnhill breaks down the big ideas and practices of Morning Time for every homeschooler. Why every homeschool family can benefit from Morning Time — no matter what method of homeschooling they use. The secret to building relationships with your kids and between your kids by delighting in learning together. How to engage your children in lively discussions about big ideas. Practical tips for a successful Morning Time experience from the very start. Resources, book lists, and ideas you can use in your Morning Time. You will return to our selections again and again. 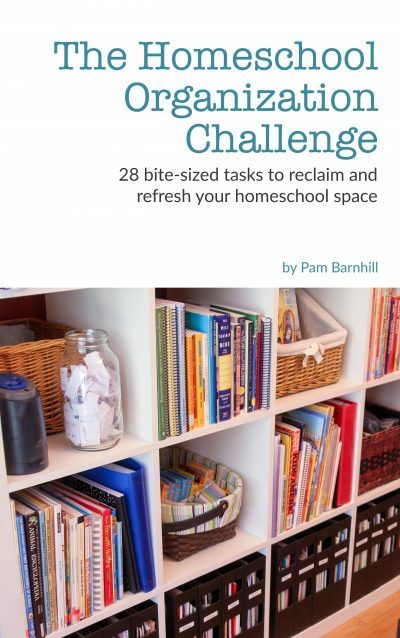 Examples and interviews from homeschooling moms showing how the practice looks in their homes.